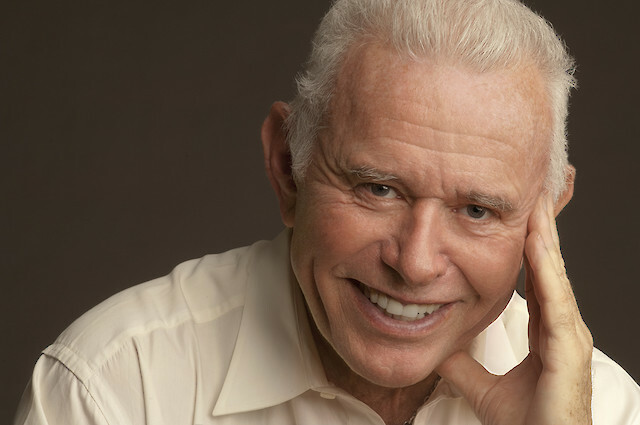 The Argus Quartet returns to the American Music Festival to perform David Del Tredici’s stirring piano sextet, Bullycide. Composed in 2013, Bullycide is a musical response and a memorial to violinist Tyler Clementi and 4 gay teens who committed suicide after being relentlessly bullied. Founded in 2013, the Argus String Quartet is dedicated to reinvigorating the audience-performer relationship through innovative concerts and diverse repertoire. Hear for yourself how the Argus String Quartet honors the storied chamber music traditions of the past while forging a new path forward. Dana Kelley, viola, received her Bachelor’s of Music from the Blair School of Music at Vanderbilt University, and completed her Master’s of Music degree at the New England Conservatory. In addition to Argus, Dana frequently performs with The Metropolitan Opera Orchestra, A Far Cry, and The Knights chamber orchestras. 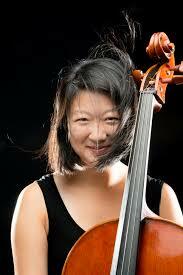 Joann Whang, cello, was the 2010 First Prize winner at the Amsterdam Cello Biënnale Competition and has performed extensively throughout Europe and the United States. A champion of contemporary music, Joann has worked with some of the most influential composers and new music performers across the globe, including Kaija Saariaho, Magnus Lindberg, Martijn Padding, Tristan Murail, and Beat Furrer. Juri Seo seeks to write music that encompasses extreme contrast through compositions that are unified and fluid, yet complex. She merges many of the fascinating aspects of music from the past century—in particular its expanded timbral palette and unorthodox approach to structure—with a deep love of functional tonality, counterpoint, and classical form. She hopes to create music that loves, that makes a positive change in the world—however small—through the people who are willing to listen. By commissioning, premiering, and championing works from living composers, violinist Clara Kim has quickly established herself at the forefront of her generation in the interpretation of contemporary music. Clara also dedicates much of her energy to community engagement work and education and has taught at a number of leading academic institutions. 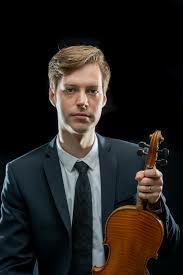 Violinist Jason Issokson has performed as a soloist with orchestras across the world, including Aspen Concert Orchestra, Waco Symphony, Great Falls Symphony, Abilene Philharmonic, Sendai Philharmonic Orchestra, the Orchestra di Teatro San Carlo, and the Orchestra Internazionale d'Italia. 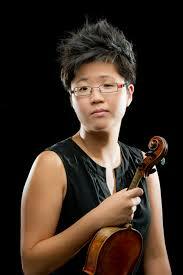 Jason studied with Midori at both the Manhattan School of Music and the University of Southern California. Ever extravagant, Del Tredici remains a forceful presence on the musical scene. "Del Tredici," said Aaron Copland, "is that rare find among composers – a creator with a truly original gift. I know of no other composer of his generation who composes music of greater freshness and daring, or with more personality." Christopher Theofanidis has had performances by many leading orchestras from around the world, including the London Symphony, the New York Philharmonic, the Philadelphia Orchestra, the Atlanta Symphony, the National, Baltimore, St. Louis, and Detroit Symphonies. In 2007, he was nominated for a Grammy award for best composition for his chorus and orchestra work, The Here and Now, and in 2017 for his bassoon concerto. His orchestral work, Rainbow Body, has been one of the most performed new orchestral works of the new millennium. 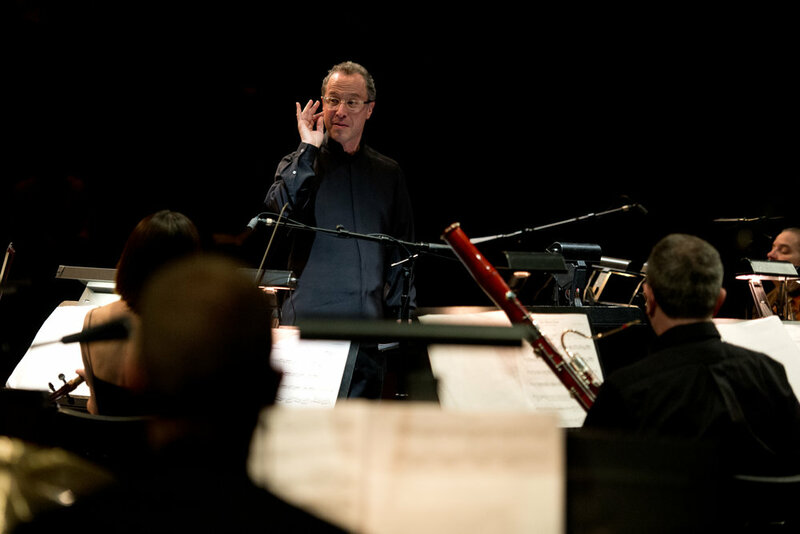 The Albany Symphony's acclaimed ensemble, Dogs of Desire, perform innovative new works by today's most adventurous composers. Hear the Dogs, with soprano Nancy Allen Lundy, perform Del Tredici's devilish melodrama Dracula with three world premiere works by Carlos Simon, Derrick Spiva, and Water Music NY composer, Annika Socolofsky. Mezzo soprano, Heather Jones makes her Dogs of Desire debut in Preach Sister, Preach by composer and Skidmore professor, Evan Mack. HOW DID THE DOGS GET ITS NAME? Jaw dropping virtuosity-aurally stunning performances. Sandbox Percussion is pushing the limits of classical chamber music with courage and imagination. "This Land Sings: Songs of Wandering, Love, & Protest"
Join the Albany Symphony for a special performance of This Land Sings by Grammy® award winning composer Michael Daugherty. In the format of an old-time radio show, Daugherty has created 11 original songs and five instrumental pieces blending original lyrics with music that often draws from the simple, yet enduring folk melodies that Guthrie would rework into his own songs. This festival prelude is powered by WMHT Classical FM: Your Classical Companion. Hear for yourself how the Argus String Quartet honors the storied chamber music traditions of the past while forging a new path forward with works by Grammy-award winning composer Christopher Theofanidis and more!